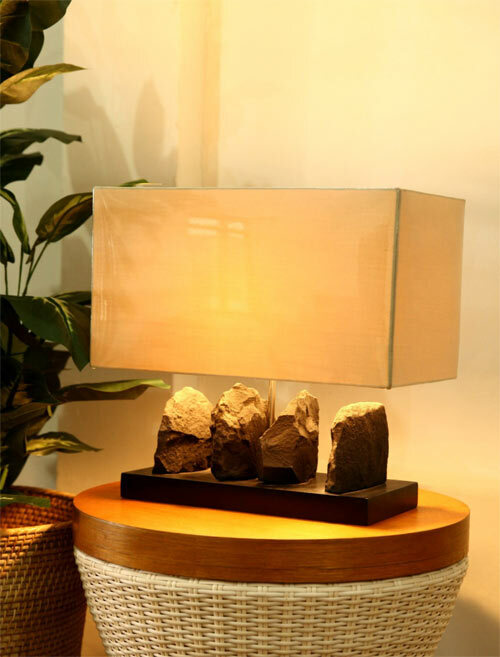 Asia furniture manufacturers offers Graino Table Lamp for your home decor in living room direct from Indonesian furniture online. 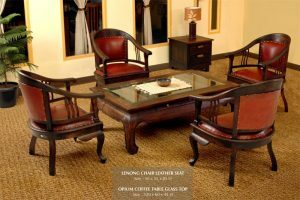 All are welcome, retailer, wholesale, retail shop owner, furniture projects. 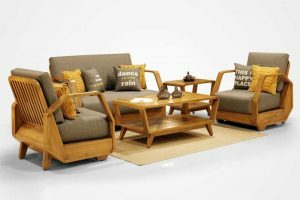 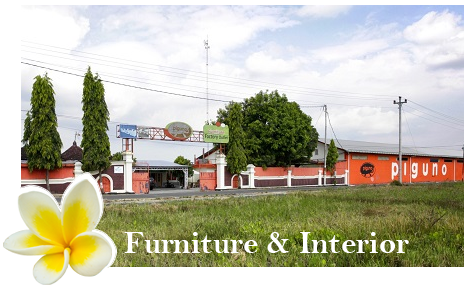 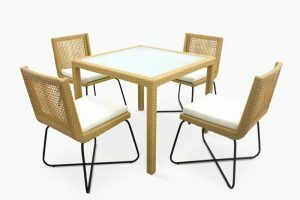 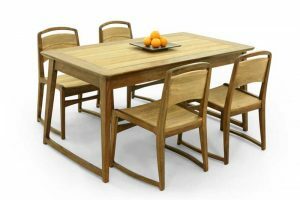 Asia furniture is your furniture online partner. 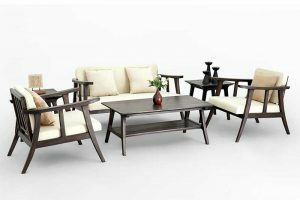 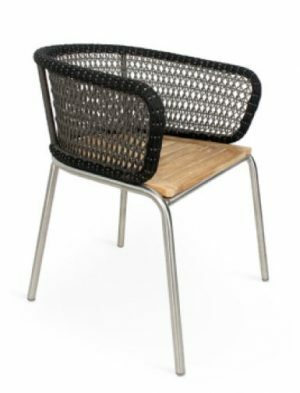 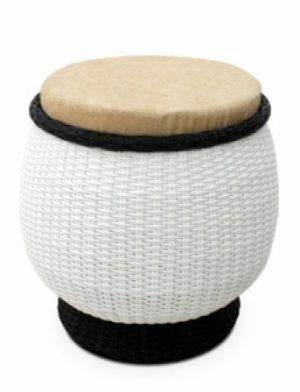 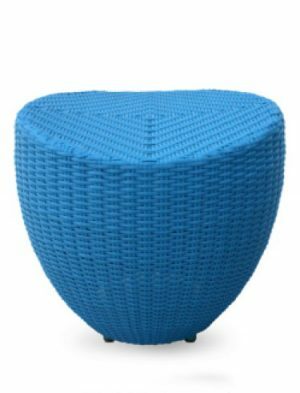 We do both for indoor furniture and outdoor furniture.